Steve and I made a deal when we married. We promised each other we would travel. We promised ourselves one major trip a year and then smaller short getaways throughout the year with the goal of traveling once each quarter, if possible. I know what you are thinking – you make promises, you have high hopes and the best of intentions all of the time, but most of the time such intentions just don’t work out. But this was important to both of us. Everyone needs a break from work, a break from reality and a break from routine. Everyone needs a moment just to stop, to breathe and take in the world around you. We always knew this to be true but the reality when we took our first big trip in 2016 was this: I had practiced law and had a full time job for nine years before I took my first real vacation. No joke. I had spent nine years working very hard to be the best associate at my firm, exceeding the required billable hours, being promoted to partner, doing everything I thought I was supposed to do. Life was fine; not great, just fine. I really don’t think I realized at the time what I was truly missing. We were married on December 31, 2014. In part for tax reasons, obviously. In April, 2015, our first major trip was to Paris. We called it our delayed honeymoon. I don’t remember all the specifics but I do remember the many small things. The weather, brisk and cool; the walking, idle flânerie, as it is called; the food, astounding; the wine, amazing. The French people, simply delightful. We took the time to enjoy another country, another language. It was a life experience. And it changed my life. Suddenly the aphorism, “Enjoy life now. This is not a rehearsal” (author unknown) made perfect sense to me. 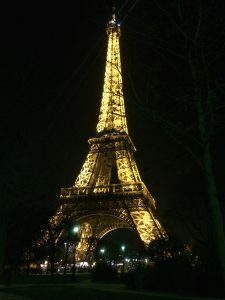 I don’t mean to be hyperbolic but the trip to Paris made the world of difference to me. For the first time in a very long time, I enjoyed life. I realized that while important, there is infinitely more to this life than work. And I had every intention of taking full advantage of my new-found revelation. We did it again. 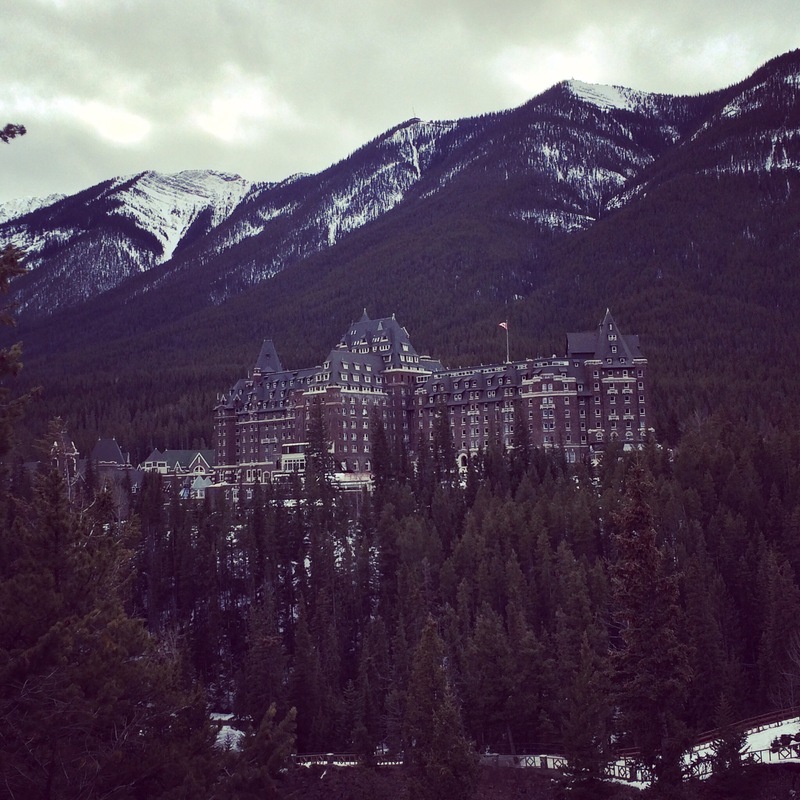 In February 2016, we went to Banff, Canada. Banff was a bucket list item of mine. 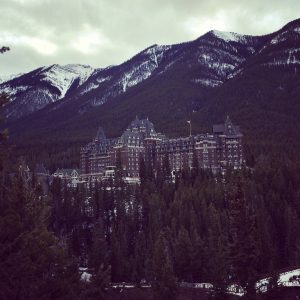 The castle rising up out of the Canadian Rockies, the Fairmont Banff Springs Hotel, beckoned me. Banff is where I remembered how much I love to ski and Steve and I discovered how much we loved to ski together. I had not skied in years. (Too busy, obviously!) But after the first day of literally falling down the mountain at Lake Louise and not really enjoying it, we found Sunshine Mountain. And it was fabulous. When I think back on the trip, I am not sure what I loved more – the scenery where we merely drove around, pulling off the road and walking through the wilderness, the ski out at Sunshine where we saw miles of mountains rising up all around us or walking from the castle into Banff Springs, bundled against the freezing temperatures just because we could. I remember it all. 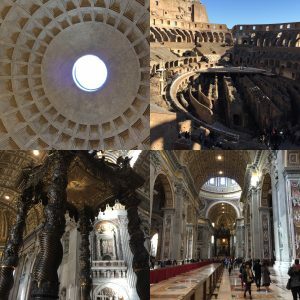 And in November 2017, we went to Florence and Rome, Italy. Again, bucket list items but also an obligation pulled from my Catholic upbringing. I’d not visited the Vatican and I was thrilled to have the opportunity. And true to form, it exceeded all expectations. It was chilly, a little rainy and it was wonderful. I loved Italy. 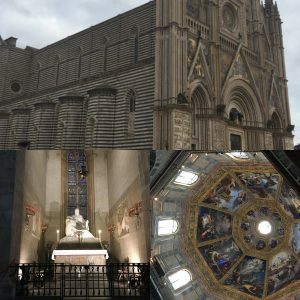 Whether it was the slow pace of Florence, the massive amounts of history in Rome, the gorgeous art, the impressive architecture or the churches on every corner that are breathtakingly beautiful, it instilled in me, and may in you, the conviction that there is a higher power. Italy captured my mind and my imagination. I bought two books on the Sistine Chapel as soon as I got back and they are tabbed for the next trip to Italy! So it is now 2018. Steve was suppose to choose this year’s destination since this is a milestone birthday year for him (more about that later!). But we made a mutual decision to try something new – Eastern Europe. So we will be traveling to Budapest and Prague this year. Just wait until you hear how we did the planning!